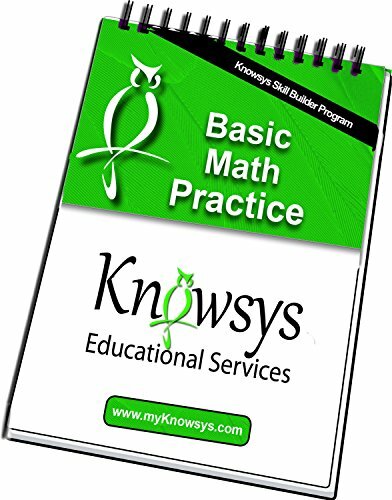 Pre-Algebra materials for both School Districts and Private Individuals. Materials are created to teach and reinforce Pre-Algebra concepts. Continuous spiraling keeps students fresh on the content. Contact Knowsys at info@ktprep.com for more information. Don't have the time or money budgeted for a full course? 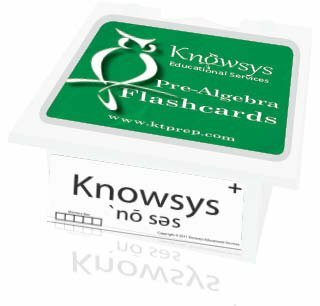 Get the Pre-Algebra Flip Book and Flashcards!